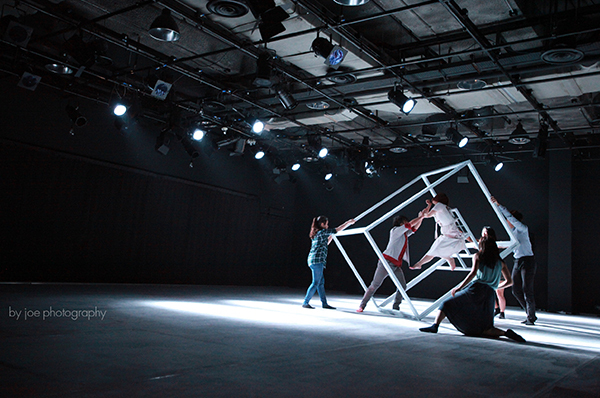 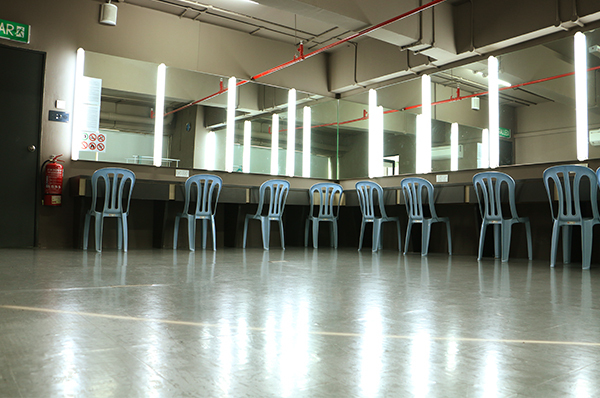 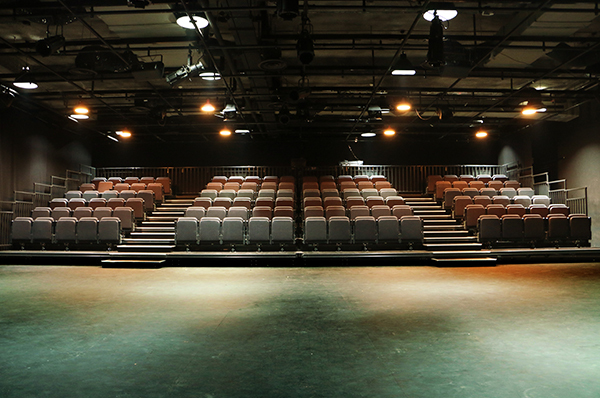 A fully equipped experimental theatre of professional standard, remote platform with adjustable chair, for small scale of dance, drama and music production, seating 120. 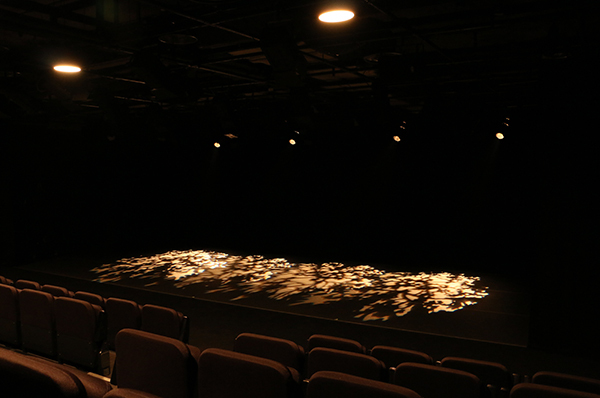 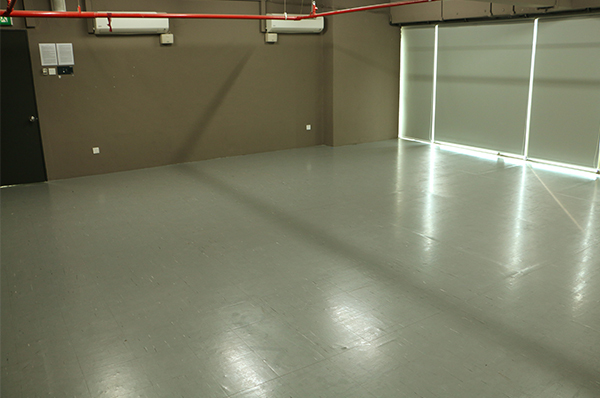 Black box is able to adapt to the seating arrangement and theatre's configuration to suit the workshop/ event/performance. 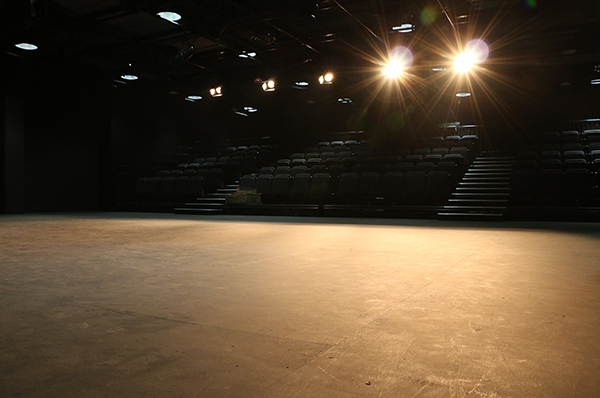 Click here for DPAC Black Box Equipment List. 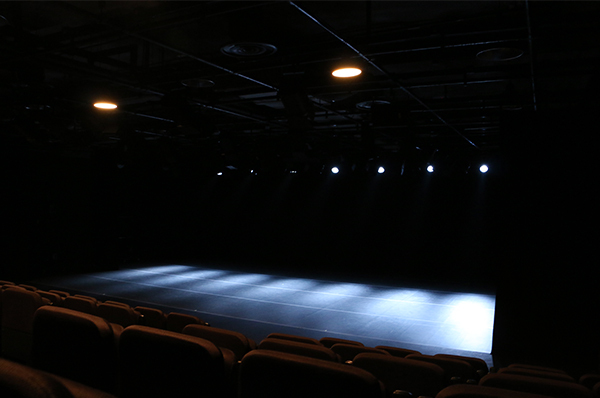 Click here for DPAC Black Box Stage Plan. 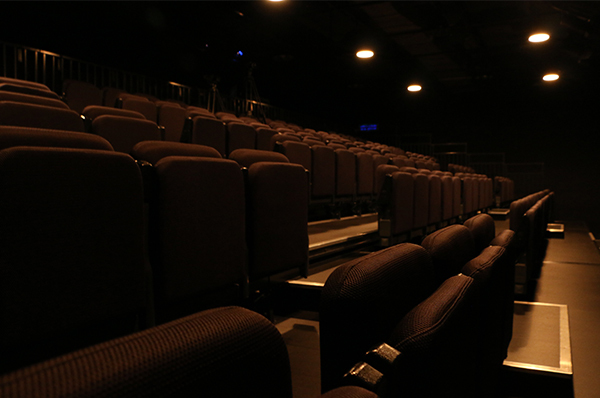 Click here for DPAC Black Box Seating Chart.